One in seven workers said they were uncertain how to invest their retirement assets or havent gotten around to it. One in seven workers said they were uncertain how to invest their retirement assets or haven’t gotten around to it. 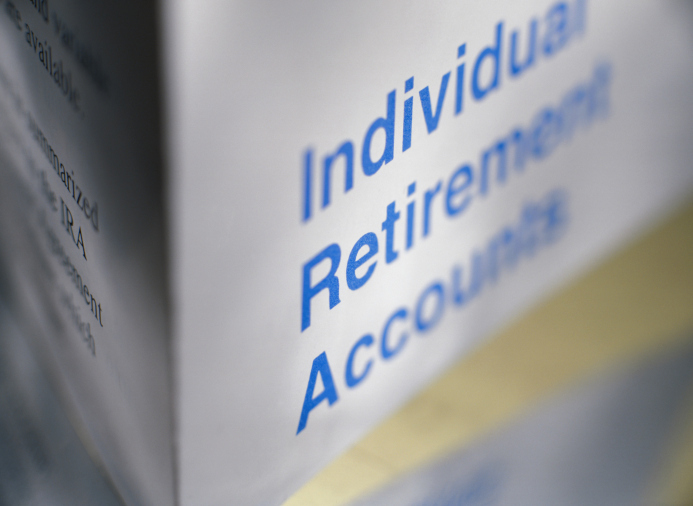 A new LIMRA Secure Retirement Institute study finds that only 17 percent of American workers currently contribute to a traditional individual retirement account (IRA). And only 28 percent contribute to any kind of IRA (i.e., traditional, Roth, or SEP/SIMPLE). The study revealed that more than a third of Generation X workers are contributing to an IRA (34 percent) while only one quarter of millennials and boomers currently are. According to the study, 40 percent of workers would be more likely to contribute to an IRA if a payroll deduction option were available through their employer. And nearly half of Millennials said payroll deduction would spur them to contribute. LIMRA Secure Retirement Institute found that workers who own an IRA are more likely to feel confident that they will be able to live the retirement lifestyle they desire (55 percent) compared with just 24 percent of those who don’t own an IRA. A traditional IRA allows workers to direct pretax income, up to specific annual limits, toward investments that can grow tax-deferred (i.e., no investment gain is taxed until the money is withdrawn).